ThinkTank | The XLabz Blog - The blog of XLabz Technologies. Technology mussings on Flash, Flex, AIR, iPhone, mLearning and other technology related news, tips and tricks. 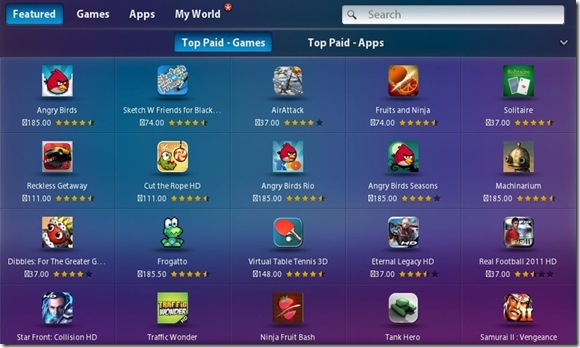 Sketch W Friends: #2 Paid Game on the BlackBerry App World!!! A moment we’ll never forget… Sketch W Friends- our very first attempt at real-time gaming; has done us proud! 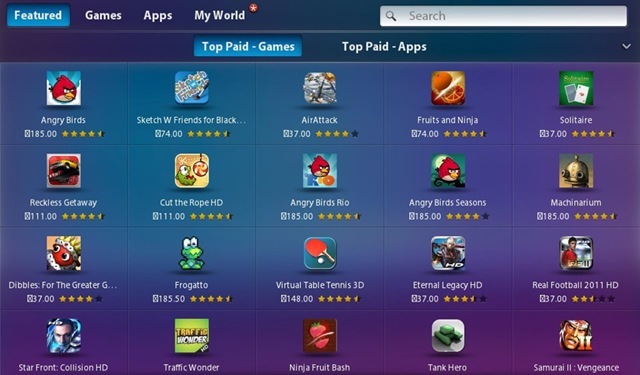 One day after launch, Sketch W Friends becomes the #2 Paid Game on the whole of the BlackBerry App World! Right next to Angry Birds, in fact!! The BlackBerry community deserves a very special mention. We have never seen a more supportive, enthusiastic and appreciative set of people, who’ve not just given us constructive criticism; but have gone a long way in being our brand advocates. A special shout-out to the CrackBerry community; who’ve been cheering and encouraging us ever since we became a part of this community. We specially thank the editors at CrackBerry, for taking the time to review Sketch W Friends and featuring us on their front page. Tons of comments have been pouring in from all our fans. Most of them inspiring and overwhelming, while a few- just plain hilarious! “it’s 3 am here should have a government health warning for this game lol"
Sketch W Friends is a real-time, multi-player, virtual game based on the classic games of Pictionary and Charades. The game is currently available for iPad, Android Tablets and BlackBerry PlayBook & can be played across all these platforms. Read more about Sketch W Friends and download it here. Join our ever-growing community on Facebook for all the latest news, updates, surprise giveaways and rewards! Uber Iris – “Featured App” on the BlackBerry App World!! 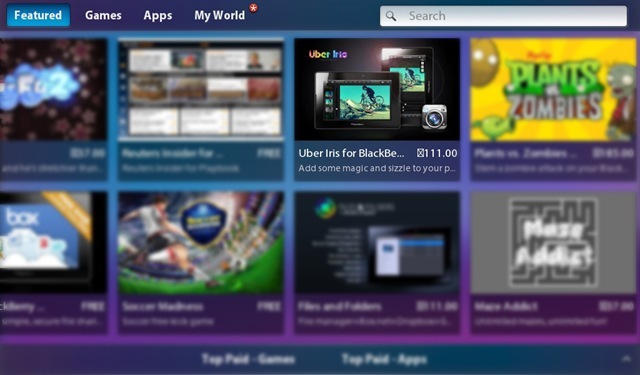 We are extremely excited to announce that Uber Iris is now sitting pretty amongst the Featured Apps on the BlackBerry App World! Once again a BIG shout-out to the BlackBerry community and all our friends and users! This would not have been possible without all of you! Read more about Uber Iris and download it for the PlayBook here and for Android Tablets here. 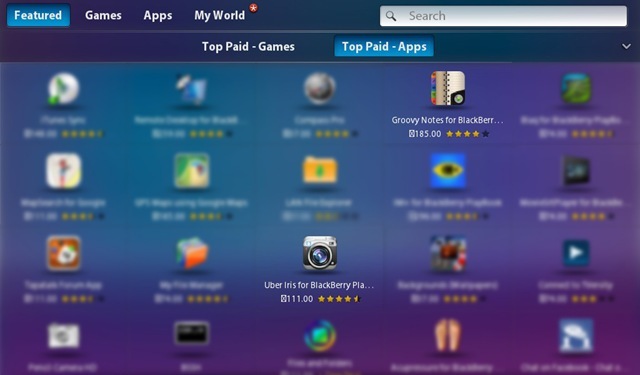 Just a day after launch, Über Iris finds its spot on the Top Paid Apps List! 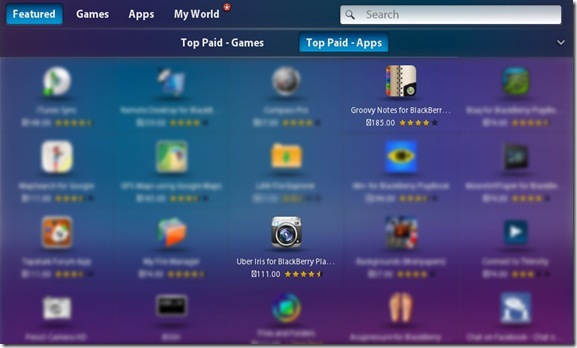 Our latest addition to the list of PlayBook Apps; Über Iris- is already among the top paid apps in the BlackBerry App World! Über Iris is a photo editing app which allows you to add up to 30 different professional filters and effects to your pictures. 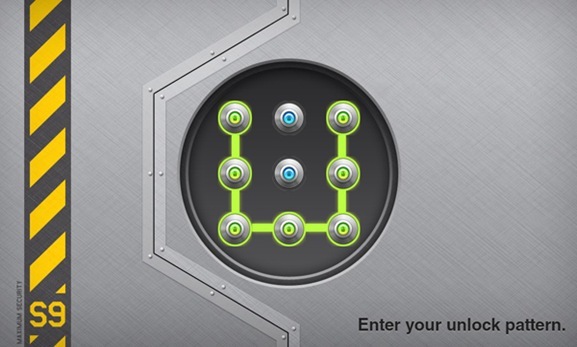 Read more about Über Iris and download it for BlackBerry PlayBook here & for Android Tablets from here. We’d like to thank all our loyal users for their constant support and encouragement and also a special thanks to the folks at BlackBerry. We’ve just released a new update of Groovy Notes for PlayBook. 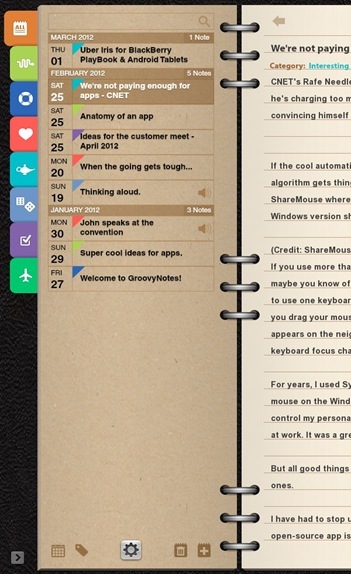 You can read more about Groovy Notes and download it here. For all the photography freaks out there, this one’s for you! 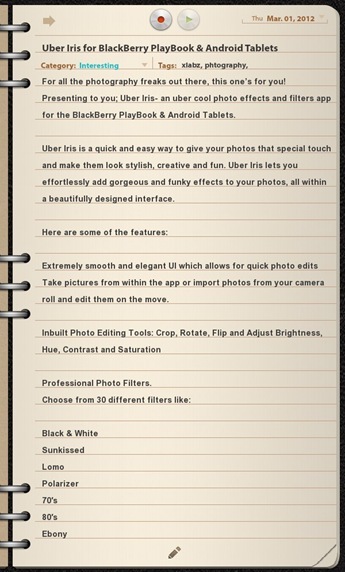 Presenting to you; Uber Iris- an uber cool photo effects and filters app for the BlackBerry PlayBook & Android Tablets. 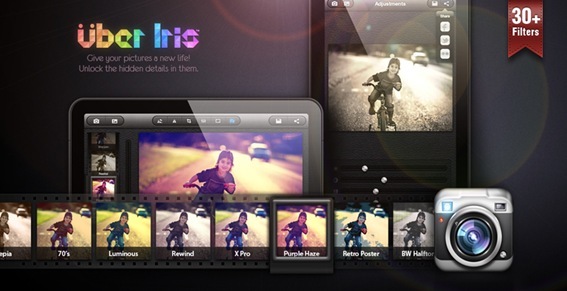 Uber Iris is a quick and easy way to give your photos that special touch and make them look stylish, creative and fun. Uber Iris lets you effortlessly add gorgeous and funky effects to your photos, all within a beautifully designed interface. 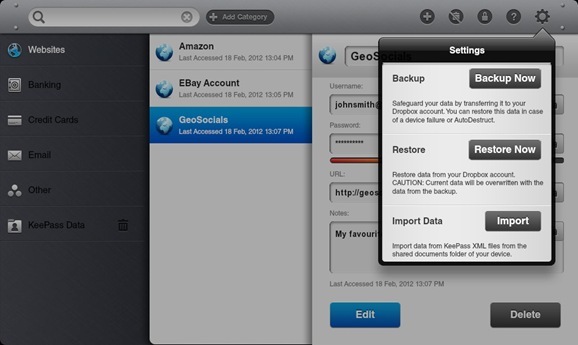 Take pictures from within the app or import photos from your camera roll and edit them on the move. Get Creative: Use effect sliders to finely control each effect and intensity. Edit and view your pictures in both portrait and landscape mode. Social Sharing: Save your masterpieces on your PlayBook or share them with friends and family via Facebook, Twitter and Flickr. Read more about Über Iris and download it here. So, the next time you want to add some jazz, emotion or just plain fun into your pictures, try Uber Iris. You won’t be disappointed! 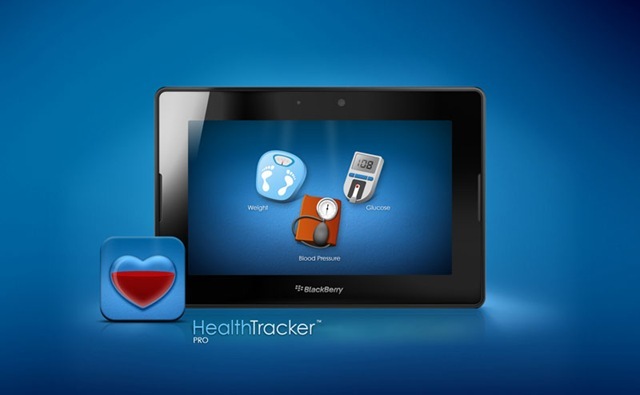 We’ve released V1.1 of one of our first few apps for the BlackBerry PlayBook- Health Tracker PRO. Health Tracker PRO is a comprehensive and complete health tracking application to track your Blood Sugar, Blood Pressure and Body Mass Index, all in one! 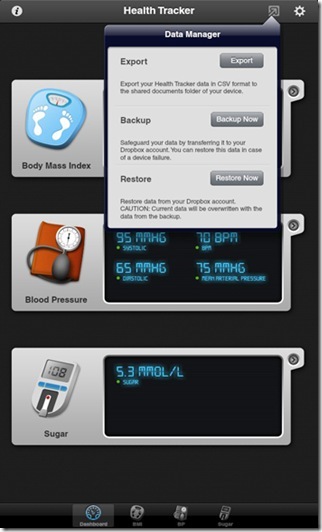 With V1.1 you can now Backup your data using your Dropbox account and also Restore your last backup in case of a device failure or wipeout. 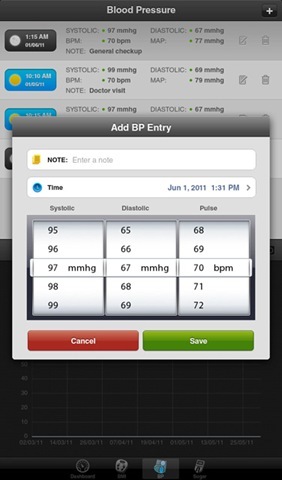 We have also improved the scroll performance of the app, which was one of the major feedbacks from the users. 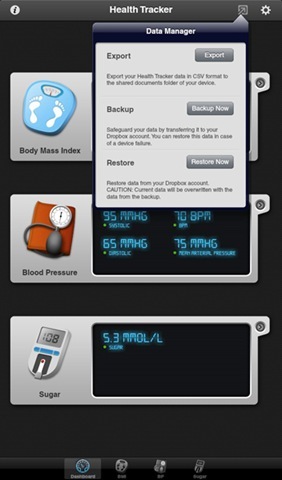 You can read more about Health Tracker PRO and download it here. We just released the latest update of Vault- V1.1 for BlackBerry PlayBook. 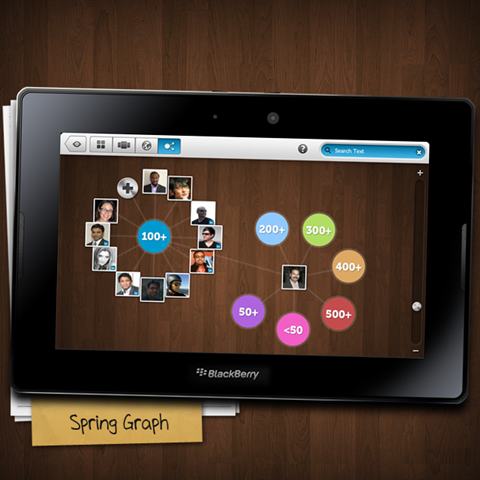 This version is available for download from the BlackBerry App World here. We highly recommend that users update their version of Vault PRIOR to updating to Tablet OS 2.0 to minimize chances of data loss during the update. ProInsights grabs the spotlight on The Next Web and The Guardian! 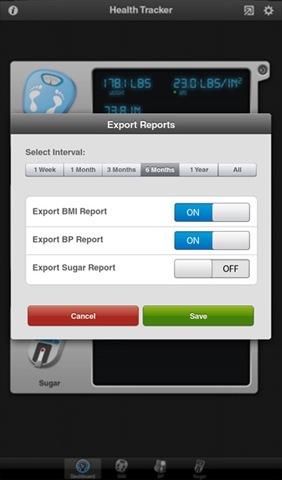 Nothing makes us happier than when our users tell us that they really love our apps and enjoy using them. That and getting featured on two of the most prominent tech blogs in the world!! We at XLabz feel extremely humbled and thrilled by the fact that ProInsights- our latest LinkedIn Infographics and Visual Insights app- was recently written about on The Next Web and The Guardian! The Guardian, on the other hand, picked ProInsights for BlackBerry PlayBook, as one of the Apps Of The Day on January 9th, 2012, just 3 days after ProInsights was launched for the PlayBook! Here’s what The Guardian had to say: “Business users of RIM’s BlackBerry PlayBook tablet will want to grab ProInsights, which aims to help dig into your LinkedIn profile, transforming its data into "extremely informative infographics"”. "A great app! I bought it as soon as I saw it because I like Linked In but have been neglecting it recently. This makes me want to get back in there and put in the extra effort. 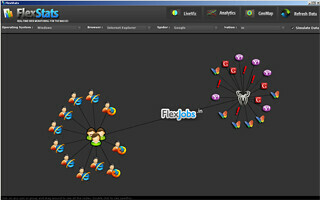 The app really showcases my Linked In profile and my opportunities to improve my professional connections in a stunning way, well done to the Xlabz team…"
We’d like to thank all our users for their encouraging comments and the editorial teams at The Guardian and The Next Web for giving us this privilege and taking the time to write about ProInsights. You can read the full articles here: The Next Web and The Guardian. ProInsights: Give your LinkedIn profile a designer makeover! Wouldn’t it be cool to see your black-and-white LinkedIn profile metamorphosize into a colorful and attractive designer-like portfolio? And not just that, what if you could also discover some mind-blowing insights about yourself and your LinkedIn network in the process? We at XLabz have tried our hand at creating an app which does exactly that and we are thrilled to introduce to you- ProInsights, the first-of-its-kind LinkedIn Infographics and Visual Insights app for the iPad and Android Tablets. ProInsights is an app that digs deep into your LinkedIn profile, churns out significant insights and presents them through engaging visuals. 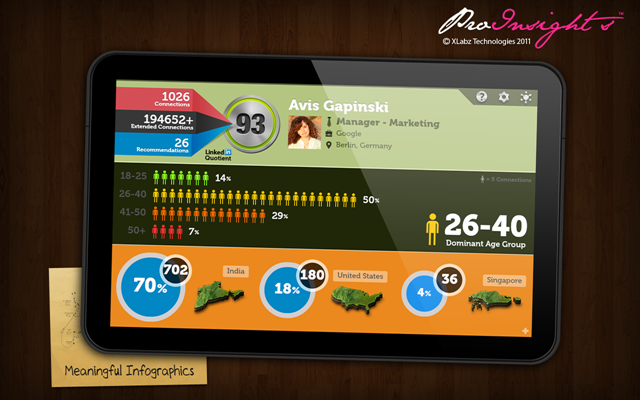 It transforms plain data from your LinkedIn profile into stunning and brilliant infographics, thereby giving your profile a designer makeover and in the process helps unlock fascinating insights about yourself and your network. Few of these insights include- the top countries and companies that your connections work in, your career timeline and the “LinkedIn Quotient” which is a weightage given to your LinkedIn profile based on your influence and reach. You can also share these insights and flaunt them off on your Facebook, Twitter and LinkedIn pages! The highlight of ProInsights is the “Connection Explorer” which lets you view your network in four visually enticing modes. 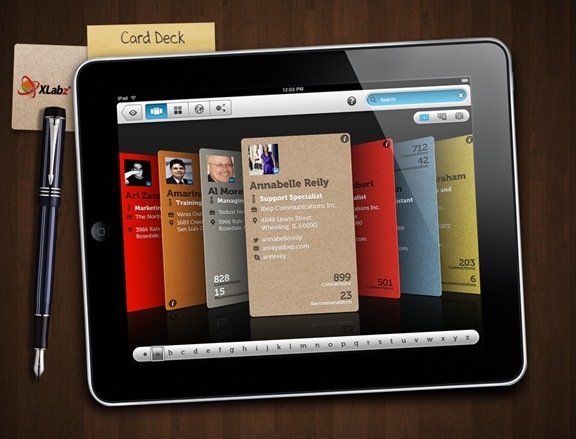 Card Deck: Carry a Rolodex of your LinkedIn Connections on your tablet! 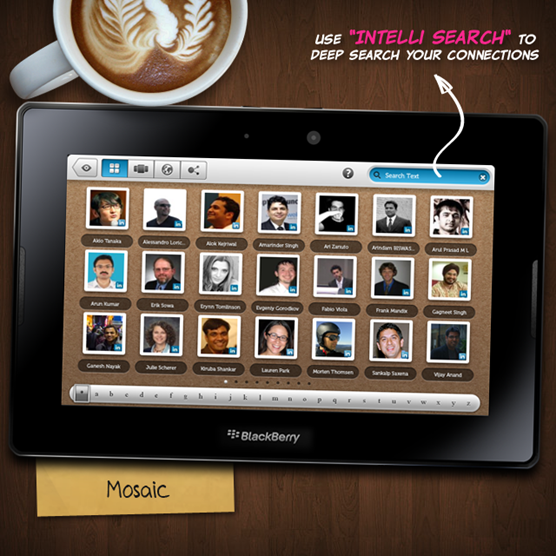 Mosaic: Leaf through a photo-album of your connections! 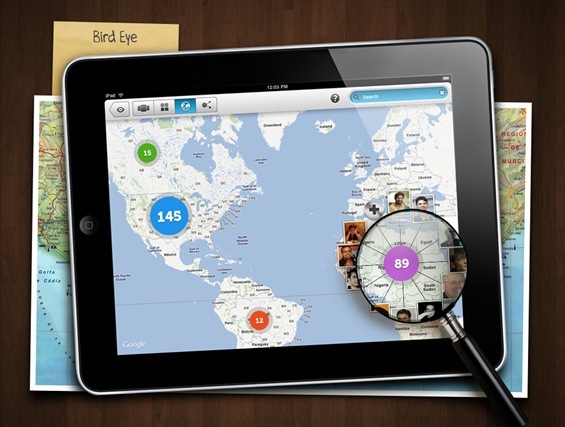 Bird Eye: Geo-explore and get a bird’s eye view of your connections plotted on the world map! Spring Graph: View your network in nodes clustered by the number of connections that they have! The Connection Explorer includes a powerful search tool called “IntelliSearch”, which lets you deep search your network by skill-set, city, industry or just about any keyword, thus helping you find the most relevant contacts. 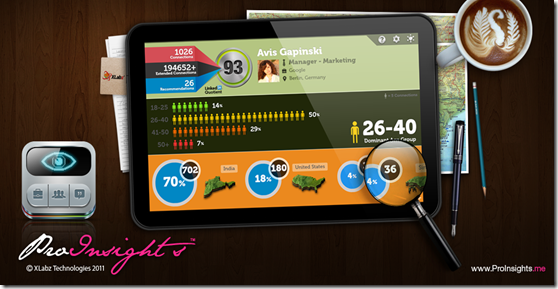 Try ProInsights and watch your LinkedIn profile come alive! Sketch With Friends for iPad: Pictionary On-The-Go! 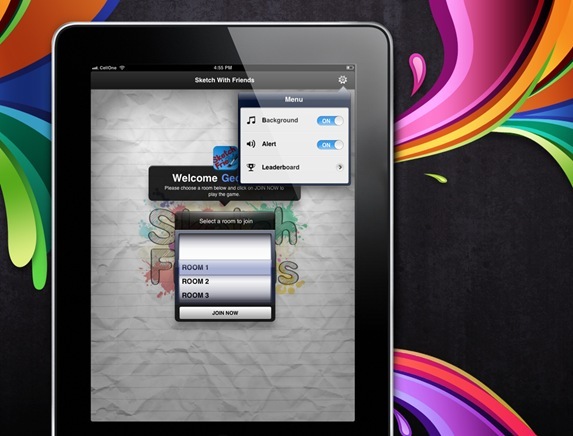 For all the hard-core gamers out there, we are happy to announce that we have recently launched our all-new, multi-player game for the iPad-Sketch With Friends. 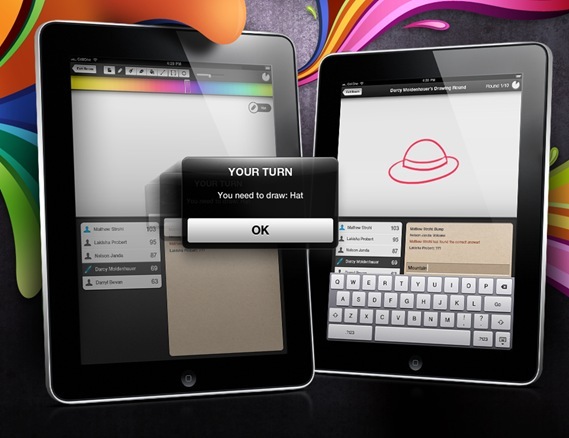 Sketch with Friends for iPad brings a fresh twist to the good old game of Pictionary, by letting you show off your sketching and guessing skills to others like you, across the globe! 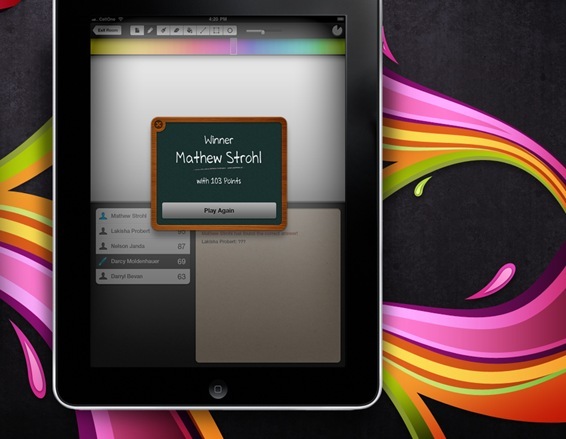 Sketch with Friends is a real-time, multi-player, virtual game where your artistic, creative and vocabulary skills are put to the ultimate test. The game starts off by players joining a “game room”. Others guess while you sketch the word given to you and vice-versa. 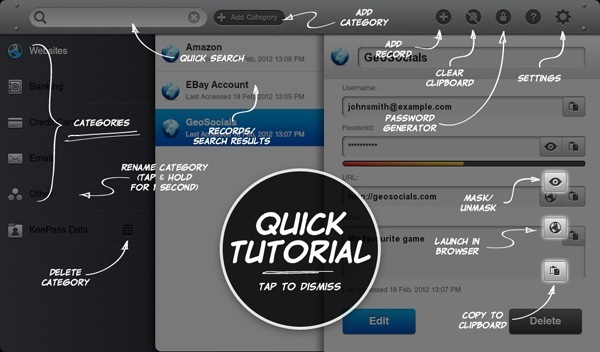 The guessers can see your doodling in real time – as you draw it and thus begins a battle of artistic talent and wits. With a bunch of fun and super cool drawing tools the experience of Pictionary has been taken to a whole new level. The game gets competitive as the players need to draw and guess the words within a short time frame. Keep score of your game and of the other players using the leaderboard. 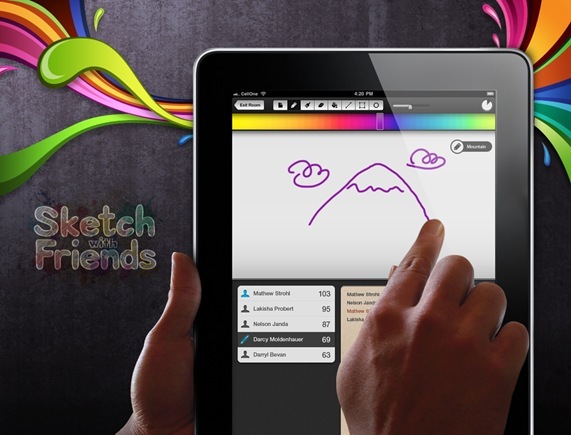 Unleash your doodling skills and get your game on with “Sketch With Friends”! 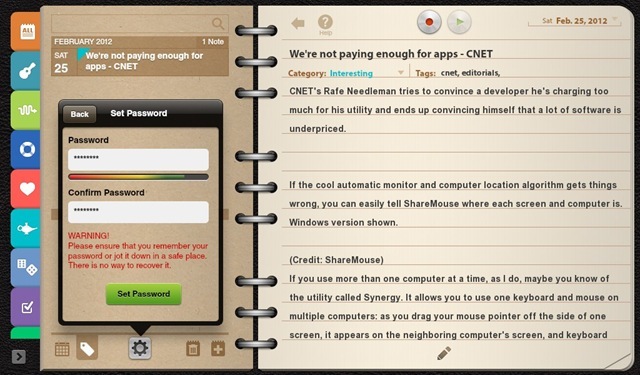 You can read more about Sketch With Friends and download the game here.